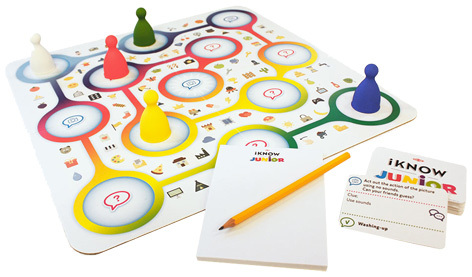 A children's trivia game like no other. Answer questions and perform different tasks, like simple drawing, reading and a lot, lot more! Contains 300 tasks and 100 picture questions along with clues. 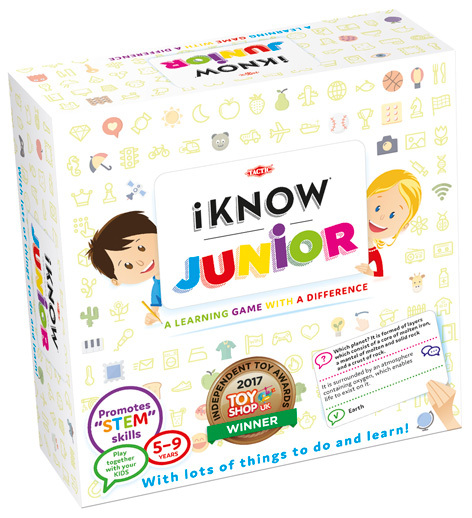 Please tell us what you think of iKNOW Junior by Tactic.